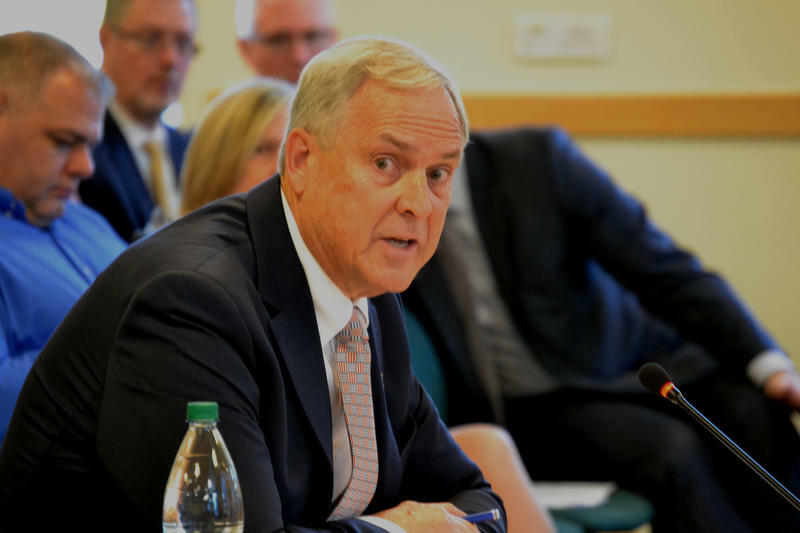 AUGUSTA, Maine - Maine's Republican governor says his health and human services commissioner will step down at the end of this month. Gov. Paul LePage said Commissioner Ricker Hamilton will retire Aug. 31. The governor said he'll appoint Office of Family Independence Director Bethany Hamm as acting commissioner. Hamilton began serving as acting commissioner in May 2017 following the departure of unsuccessful Republican gubernatorial candidate Mary Mayhew. The Senate confirmed Hamilton last October. 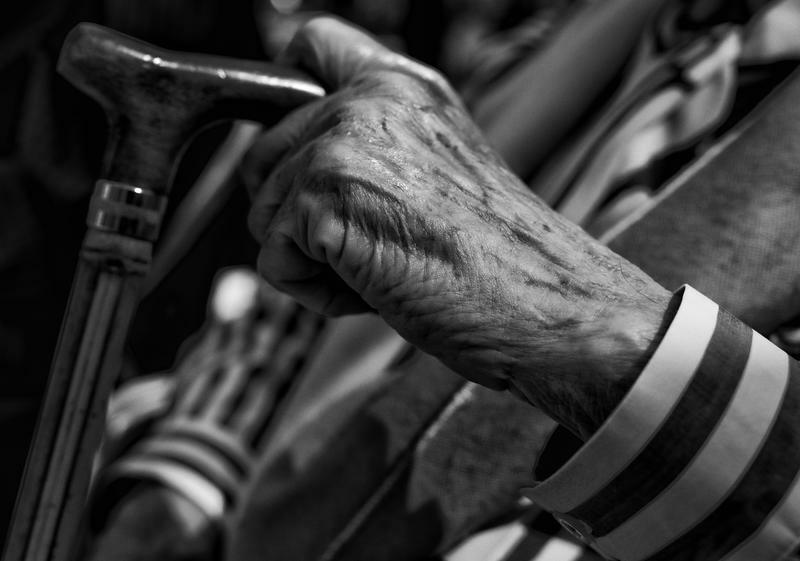 According to the National Council on Aging, approximately 1 in 10 Americans aged 60+ have experienced some form of elder abuse - and most of the cases are unreported. Elder abuse includes financial exploitation, neglect, isolation, physical abuse, sexual abuse, emotional abuse, and domestic abuse. Sometimes, many different forms of abuse happen at the same time. We'll learn how to identify elder abuse, how to help someone who is a victim, and where to seek help. (June 15th is Elder Abuse Awareness Day).